A 13.000m² large garden with parasols, dekchairs und kids playground offer enough space for summer aktivities. 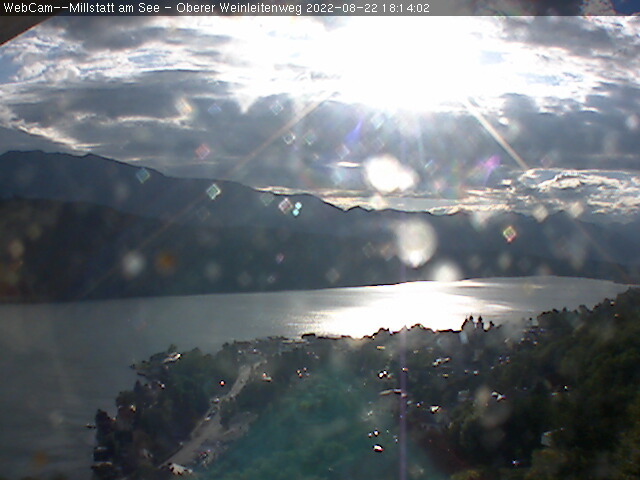 At a walking distance of 5 minutes along the waterfront you will reach a grocery store and in further 5 minutes walk you reach the center of Millstatt. Leslie Sedlak wishes you a pleasant stay!